The percentage of people who will lose either personal or business data in their lifetimes is about…100%. Coffee spills, aging hard drives, moving, and thousands of other factors lead to a near certainty that something, at some point, will fail. Fortunately it’s never been easier or less expensive to back up your data. When backing up data, it helps to follow the 3-2-1 rule: 3 copies of your data (your computer and two backups), on two different types of media (one on a thumb drive and one on an optical disk, or one backup of your whole drive and another for individual files), and 1 should be off-site. Today we will be looking at business-class data backup providers JustCloud and Carbonite. JustCloud is one of the many companies owned by Just Develop It!, also called JDI. JustCloud’s sister companies include the web hosting provider JustHost, and other backup providers including Backup Genie. Carbonite was founded by David Friend and Jeff Flowers. Carbonite gets its catchy name from the fictional element used to freeze Han Solo in The Empire Strikes Back. Carbonite is a pioneer in cloud backup. They were the first to offer an unlimited backup plan, rather than charge by the gigabyte. They are one of the biggest names in online backup, having partnered with Microsoft and Staples for bundled deals, and with a customer base over 1.5 million strong. JustCloud offers an unusual feature that keeps track of where the computer is physically located when it is backed up. If a computer is ever stolen, that information can be passed on to the authorities to help catch the thief and locate the lost computer. Carbonite offers complimentary Valet Installation Service. That means you’ll have an expert guiding you every step of the way when you make your first backup. In only 15 minutes, you can be ready to start. 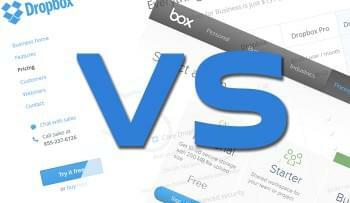 Both providers let you sync your mobile device with your primary device, and share files. JustCloud and Carbonite both work for Windows and OSX, and JustCloud also works with Debian Linux. Carbonite just supports Android and iOS, while JustCloud gets a clear win for compatibility by supporting iOS, Android, Blackberry, Kindle Fire, Windows Surface and Windows Phone. Many businesses are hesitant to let sensitive information, particularly legal, financial, and medical documents, in the cloud. JustCloud uses 256-bit encryption, which is the standard for business backup. Carbonite uses 128-bit Blowfish encryption by default. Although that isn’t as secure as 256-bit encryption by itself, you can then have your own 256-bit private security key that Carbonite can’t access to give you an extra layer of security. Carbonite adheres to HIPAA medical privacy rules and complies with Massachusetts Data Security Regulations. For security, this point goes to Carbonite. JustCloud has 24×7 Technical Support, which is based internationally. Carbonite has phone and email support from 8:30 AM to 9:00 PM ET 7 days/wk, from their support center in Lewiston, Maine, USA. JustCloud gets the point for technical support. JustCloud has an SLA of 99.99999999%, which is astounding. Carbonite doesn’t offer an SLA at all, but they claim to have a good reason for it. According to an interview with CEO David Friend, “Because we’re offering a backup service, there’s already geographic redundancy between the user’s PC and our data center…No one [in our market] seems to want to pay double for a backup of a backup.” If you agree with Carbonite, maybe you don’t see the need for an SLA. If you do, JustCloud is the better call. 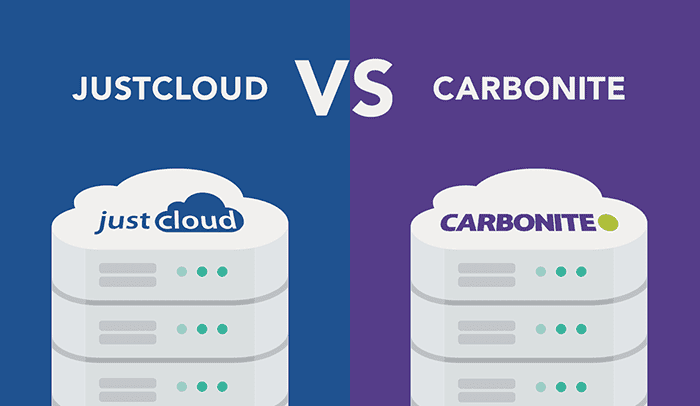 Carbonite and JustCloud prefer different approaches to infrastructure and hardware. Carbonite populates their two Boston-area datacenters with custom-made Dell PowerEdge MD1000 and MD3000 servers running their proprietary software. 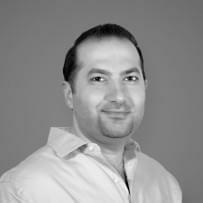 JustCloud uses Google Cloud Storage servers in undisclosed locations in America and Europe. Google Cloud servers are extremely reliable, and have yet to lose a single file. In both cases, data is redundantly backed up in secure facilities that have emergency measures in place. In case of a fire, power failure, or similar emergency, these measures kick in immediately and keep the servers running. Both JustCloud and Carbonite offer a 30 day free trial. JustCloud is a better deal for small businesses with less data and fewer computers, but the storage space can add up surprisingly fast over time. Carbonite has a number of X-factors that can make it the best choice in certain situations; it has discounts for not-for-profits, for example, and it has HIPAA compliance and is secure enough for financial and legal transactions. JustCloud is a clear winner on compatibility, so if you prefer Linux to Windows, or need to back up your Kindle, JustCloud is the choice for you.